This month is flying crazy fast! 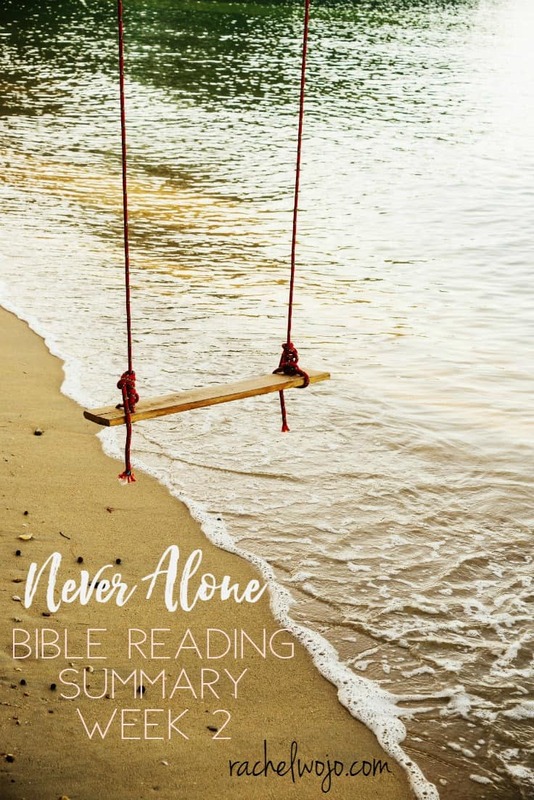 I’m so thankful that the Never Alone Bible reading challenge has kept me spiritually grounded this month. 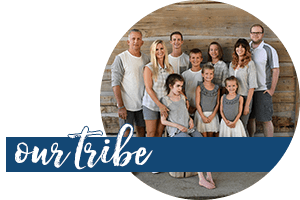 On the days I’ve felt weak or inadequate, the Spirit spoke to my heart through God’s Word and I discovered another way to remember that I am not alone. 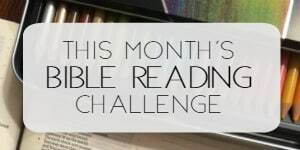 I’m really loving this month of Bible reading and so thankful to share it with you. 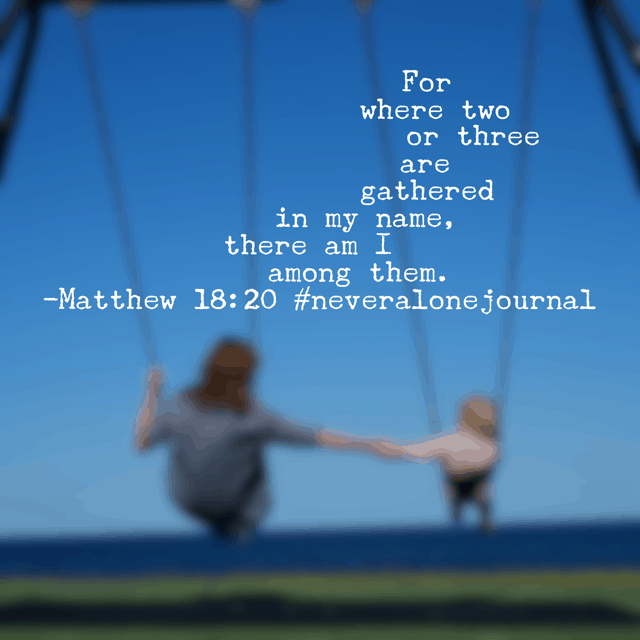 Let’s check out the Never Alone Bible Reading Summary Week 2! 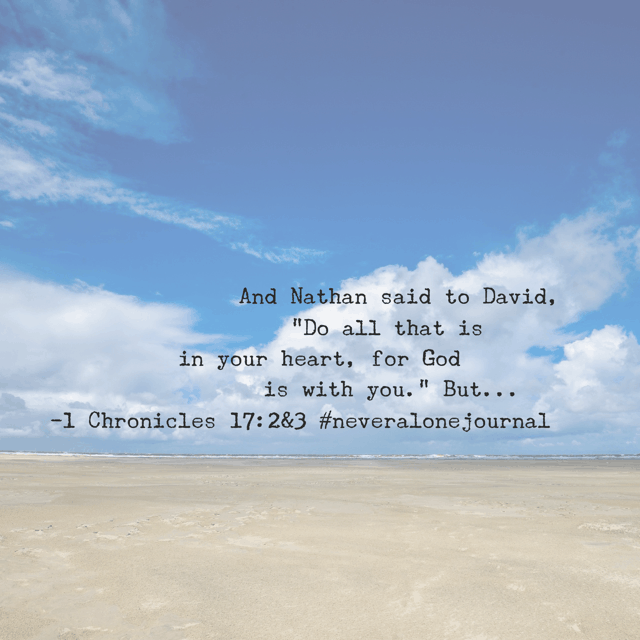 I hope I caught your attention with that mid stop “but.” If you read the #neveralonejournal #biblereadingplan this morning, then you know that these words of encouragement were made by Nathan to David to build a permanent dwelling place for God. 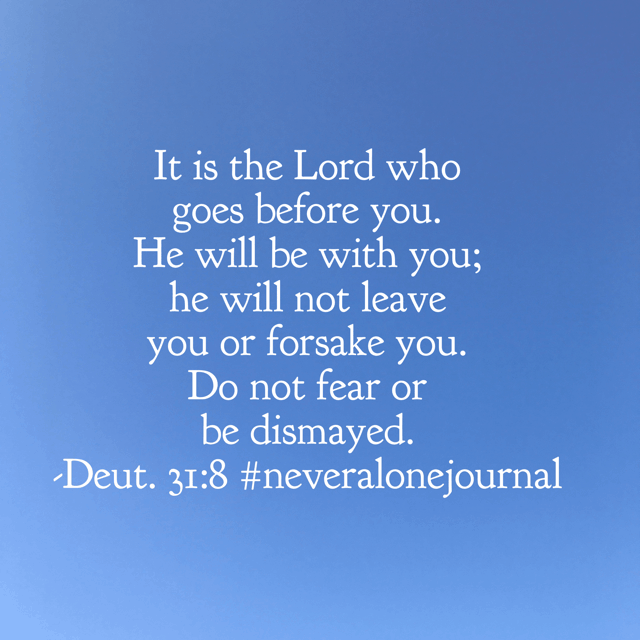 Then came the “but.” Was God with David? Absolutely! Was he going to leave him? No way. But God’s plan for the temple to be built didn’t include David seeing it to fruition. We don’t always get to see the results of our service to the Lord. 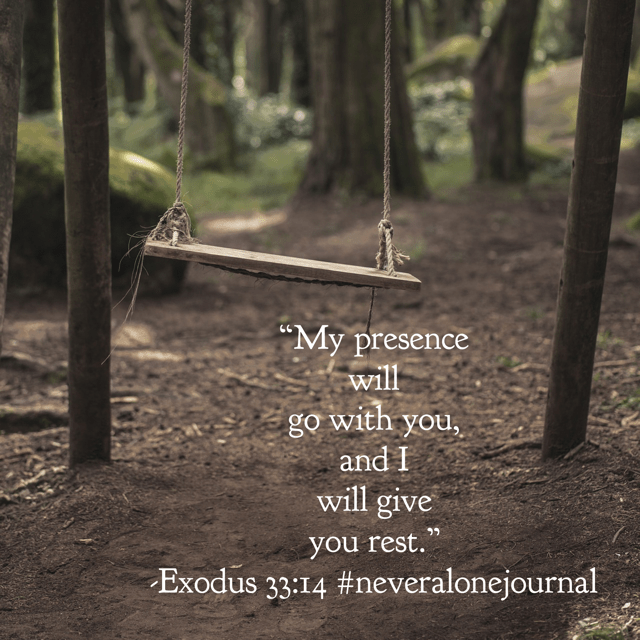 But we can experience his presence, no matter the calling. So much to think about from today’s #biblereading ! This verse brings tears every time I read it and this morning was no different. You see, I need Jesus. I mean I really need Jesus. 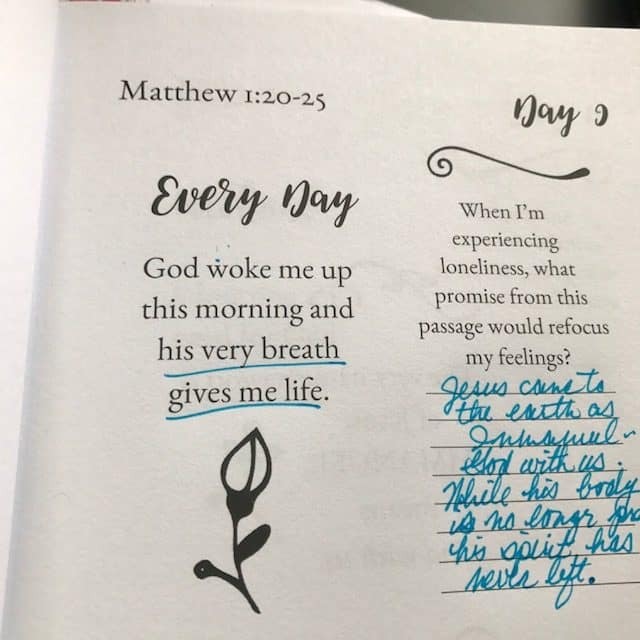 And sometimes I feel like I need Jesus a lot more than other Christians do. It can feel like others have their act all together and me? I’m a mess. I’m such a mess I can’t even find the message in my mess. Oh but my God. He is so good. So great. And always near me. So I choose to be near him. I choose to pursue him desperately and chase his plans persistently. 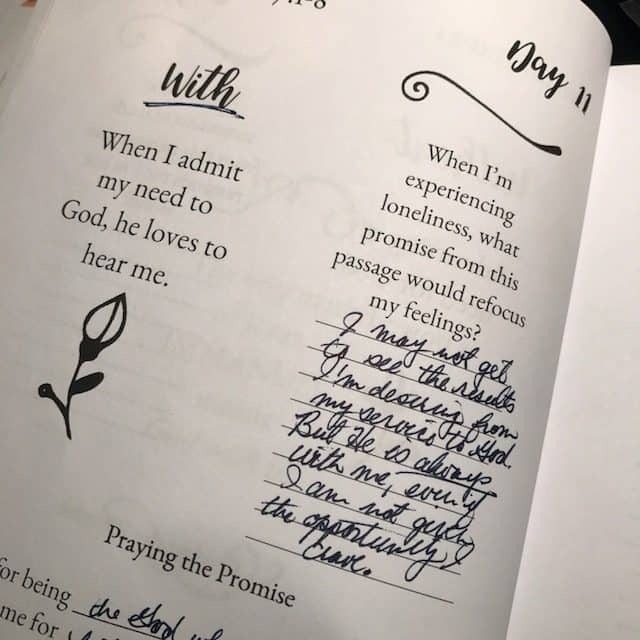 It is soooo good for me to be near God. Just as close as I possibly can be. I really hope it’s the same for you. 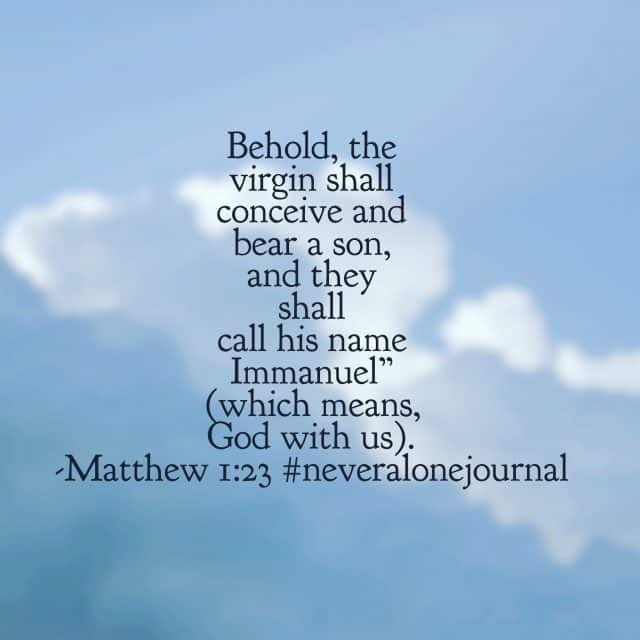 That’s the whole reason behind the #biblereadingplan and #neveralonejournal . Happy Friday! 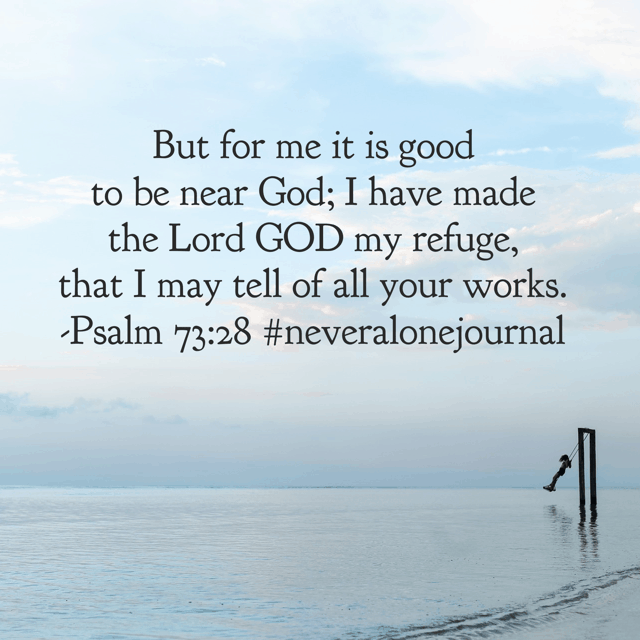 That’s a wrap for week 2 of the Never Alone Bible reading challenge! 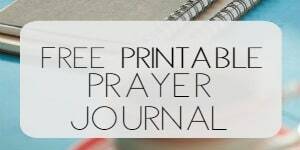 I pray that you’ve been faithful to God’s Word and you’ve recognized the faithfulness of his presence. When I feel close to God the situation I am in, in the present moment, changes and softens. The mind and the world can work together to imagine disasters, failures, stresses. disappointments, frustrations, want, anger etc When I feel God with me .. another space opens up around me .. (for example) I start to appreciate how blessed I am to have a lovely twin sister and two beautiful nieces, I really appreciate that I have food, friendships and eyes to notice the abundant gifts of nature. It feels like Love .. and I am amazed that it’s always there .. even when I’ve become distracted and for a while lost the connection and comfort it gives. In the presence of God it’s very clear that we need to be loving, sensitive and gentle with ourselves and others. We need to listen deeply to ourselves and each other, We need to pay attention to our community to see if there is something we can give to it .. joyfully. This is the way of Love. to walk with God.